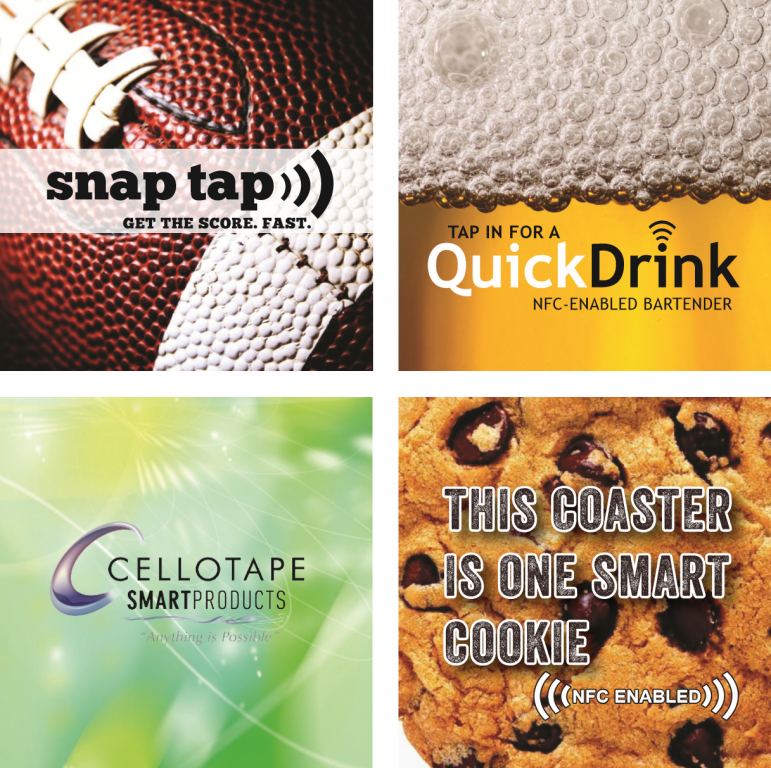 Industrial Compliance | Cellotape Smart Products | A Resource Label Group Co.
Cellotape Smart Products is the leader in creating NFC & RFID enabled products and labels. RF touch points provide easy and convenient access to business critical information such as manuals, product registration, access control, smart temperature sensors and loggers, warranty and repair documents. 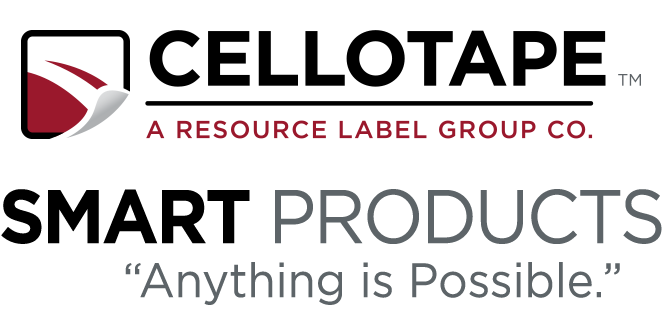 Industries with logistics, warehousing, transportation and shipping gain better visibility and accountability across their business operations – contributing to faster revenue growth, more satisfied customers and a healthier bottom line.